Sometimes there are changes required to made throughout the season that will affect how the season fixture plays out. For example you might have some additional teams that want to play in the competition. 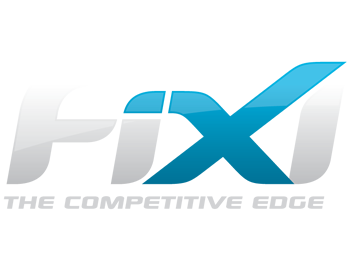 If the fixture has already been created you will first need to delete the remaining rounds in the competition. Once you have deleted the rounds you can extend the fixture again to replace the rounds deleted. For more information, refer to the following section. To delete fixture by round, follow the steps given below. 3. Select the Edit Fixture option from the Edit drop down list. The Edit Fixture page will be displayed. 4. 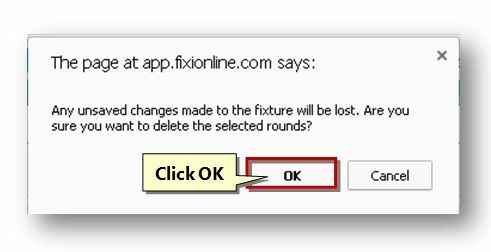 Click the Delete Fixture by Round button. 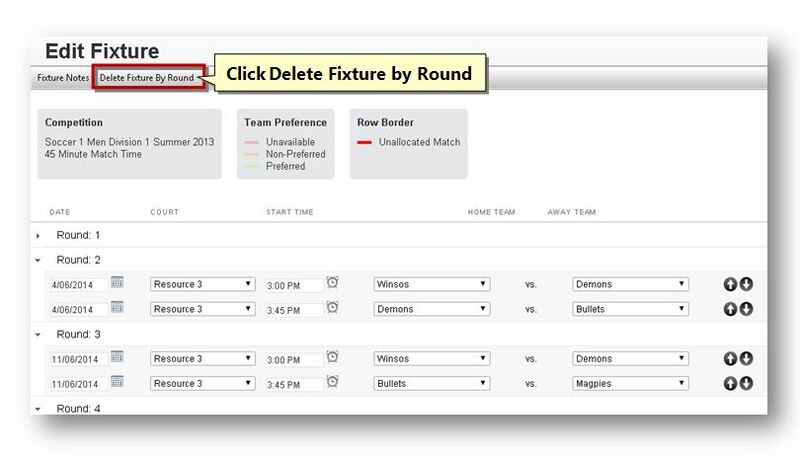 The Delete Fixture By Round dialog will be displayed. 5. Enter the round number to delete in the Delete text entry box. The message box asking you to confirm the deletion of the rounds will be displayed. The selected fixture rounds will be deleted.